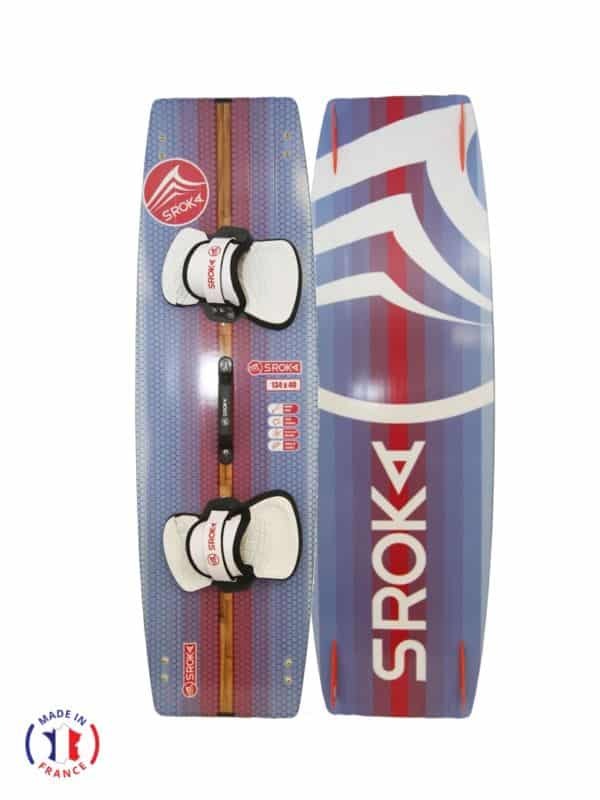 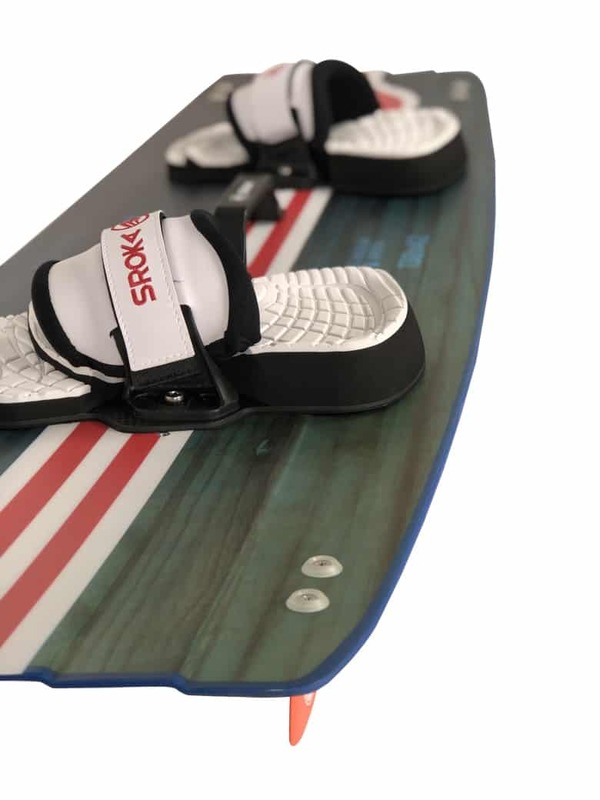 SROKA TWIN TIP 138×42 is a versatile, high-performance twin-tip board, with a wooden core and ABS rails. 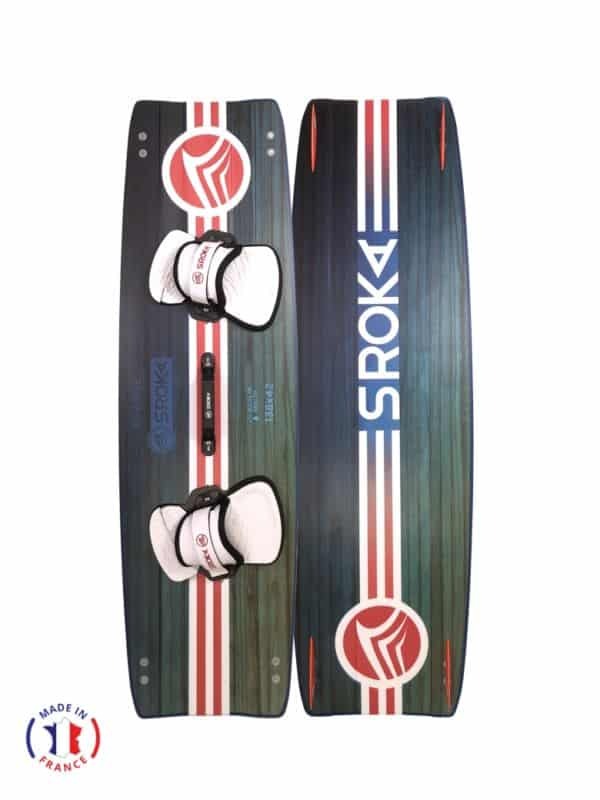 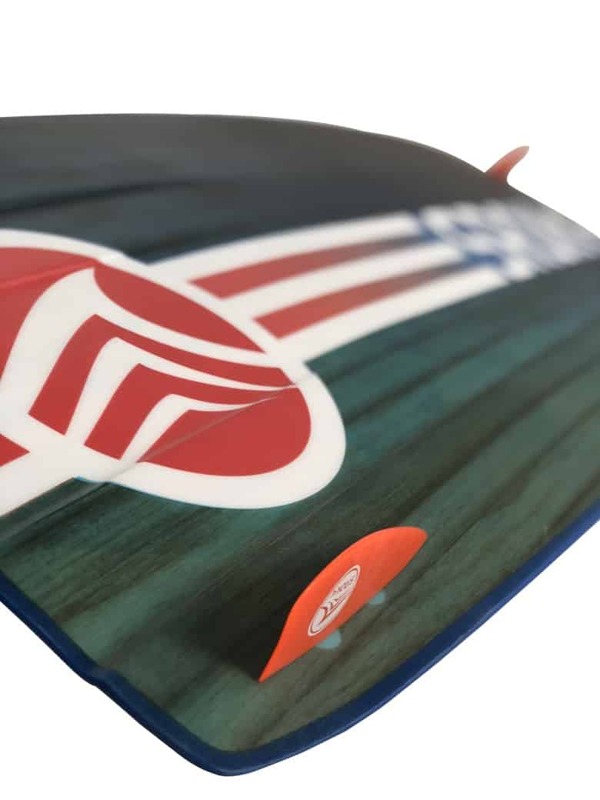 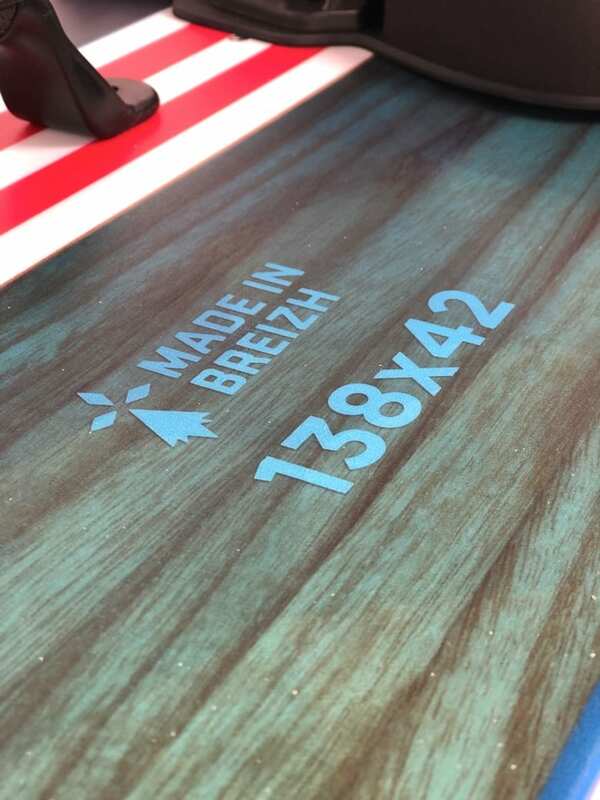 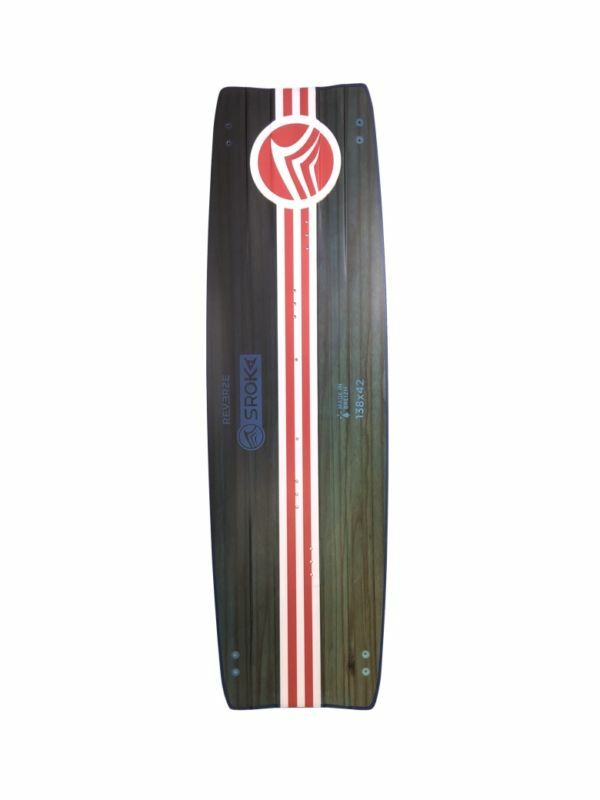 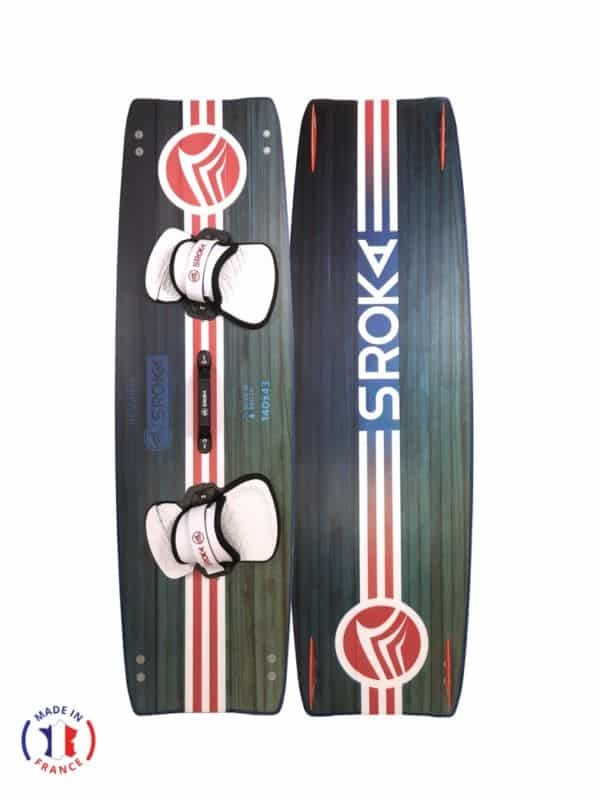 We’re proud to introduce to the market a high-quality board, made in France, and reasonably priced. 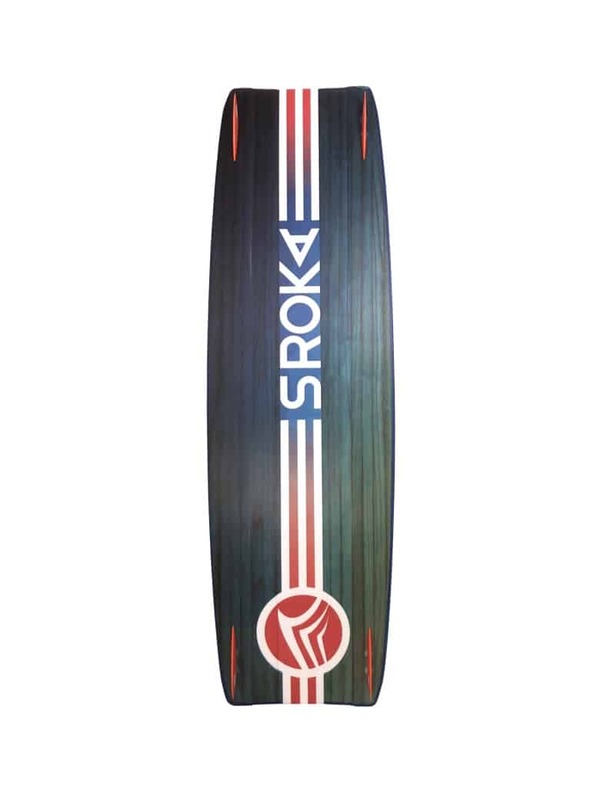 With its graceful curves, Sroka’s Twin Tip achieves the perfect balance between accessibility, versatility, progression, and performance. 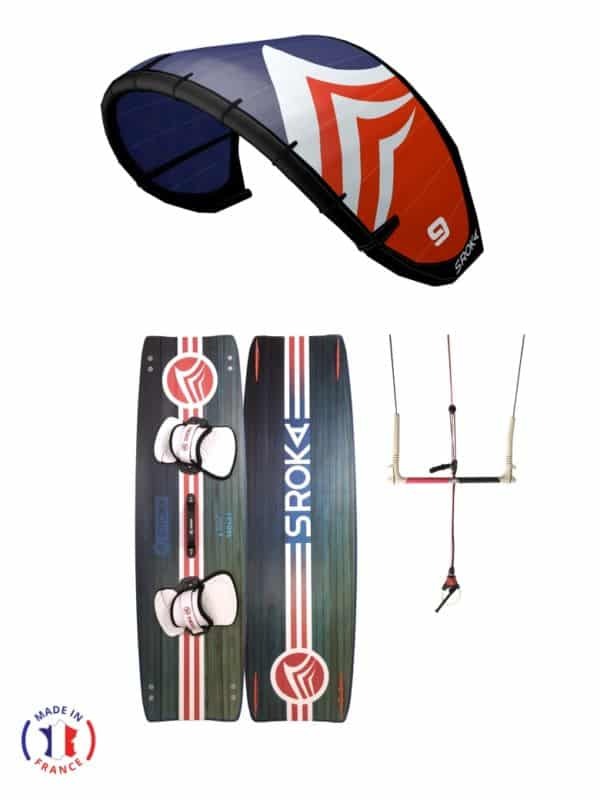 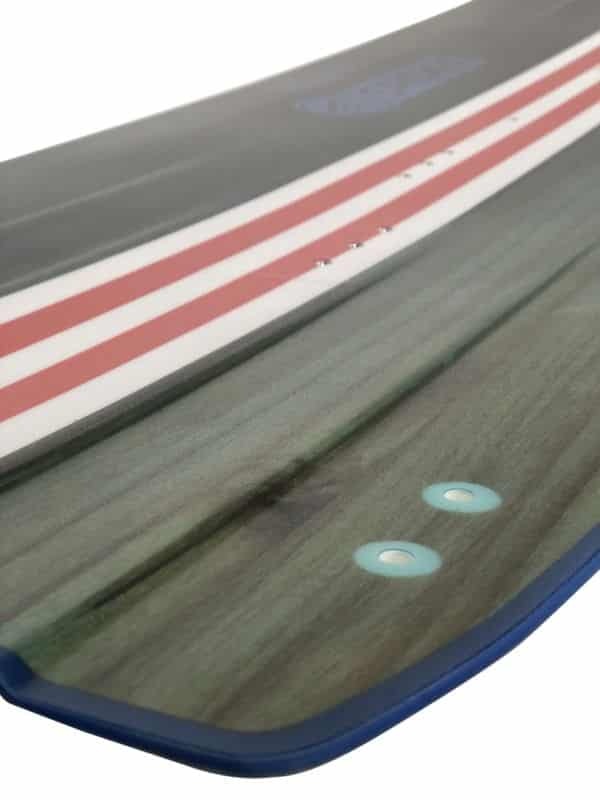 We wanted to produce a board that suits everyone while allowing unlimited progression to the highest level. 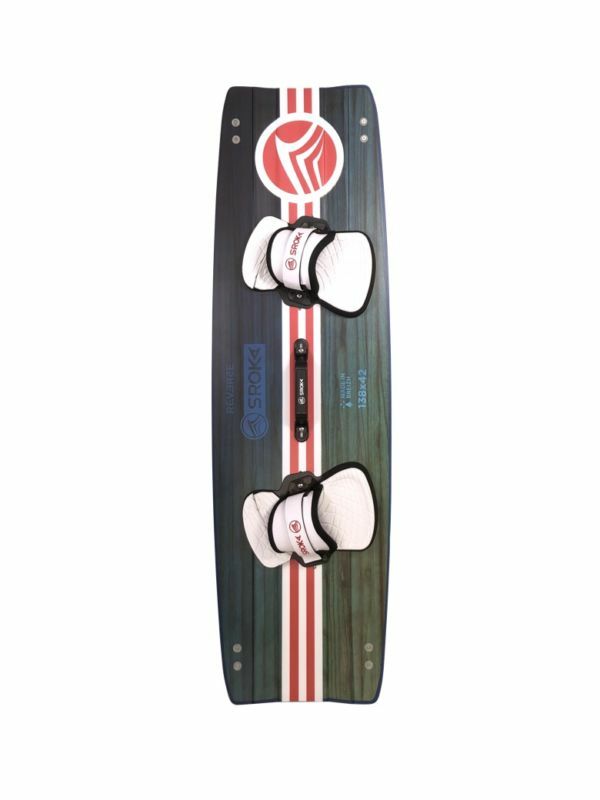 The Twin Tip has no limits except your own.